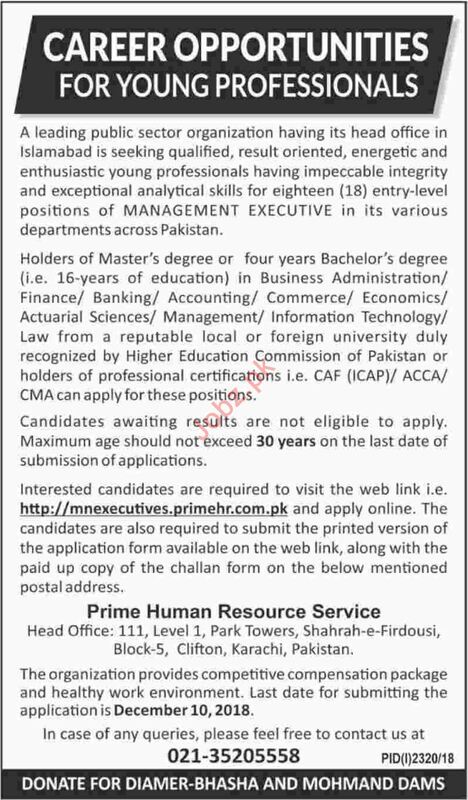 Prime Human Resources Services Management Executive Jobs in Islamabad. 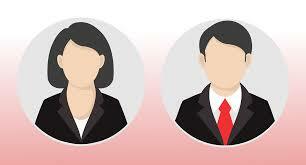 Candidates should have Master or Bachelor degree with experience in Management field to apply for the posts. You can apply online at vacancy after registering at http://www.jobz.pk site.